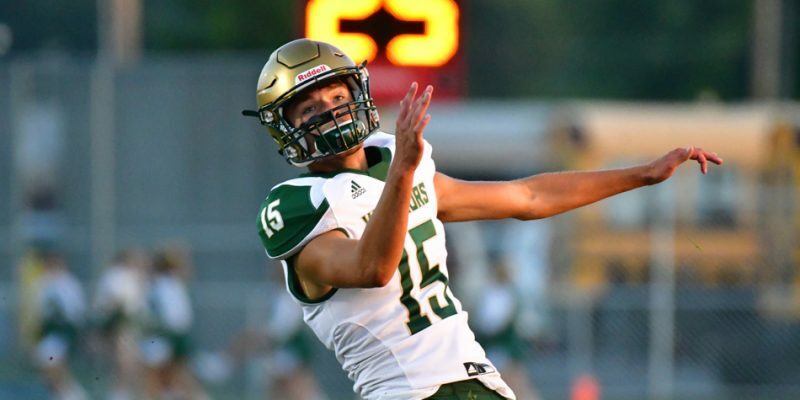 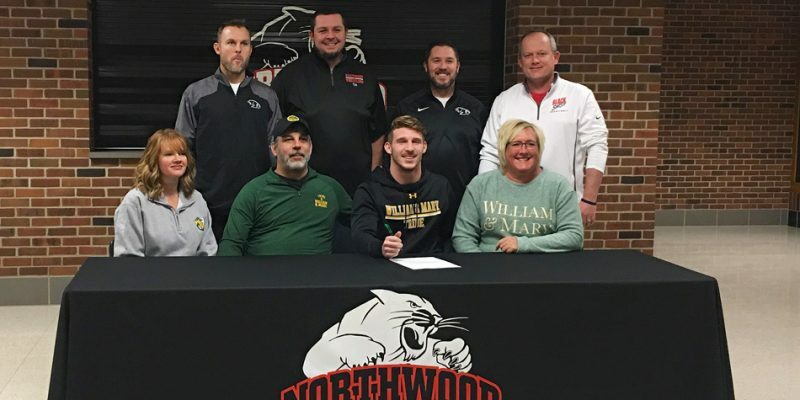 NAPPANEE – NorthWood senior Bronson Yoder signed his National Letter of Intent to continue his football career at William & Mary. 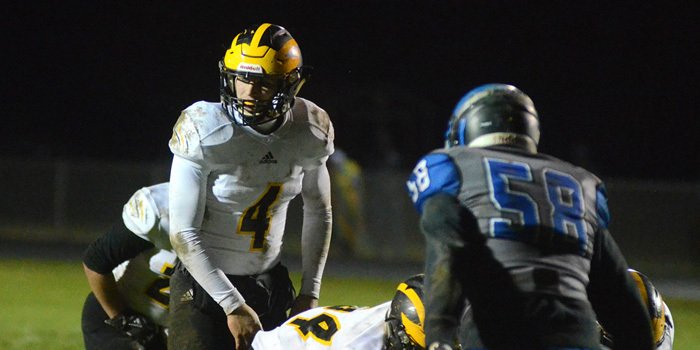 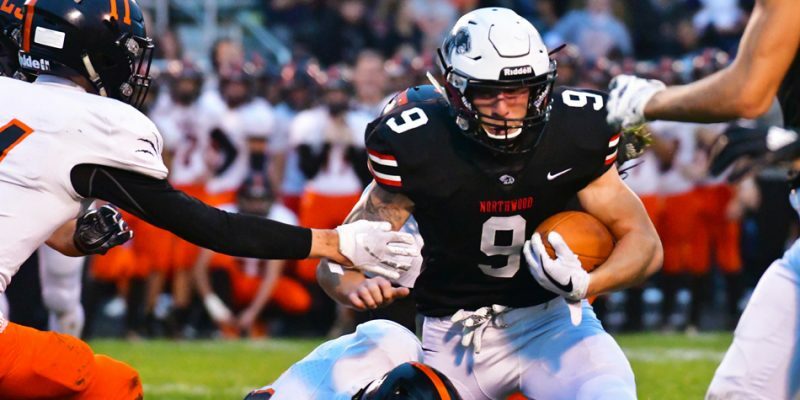 INDIANAPOLIS – NorthWood senior Bronson Yoder is a finalist for Mr. Football, which will be announced next week. 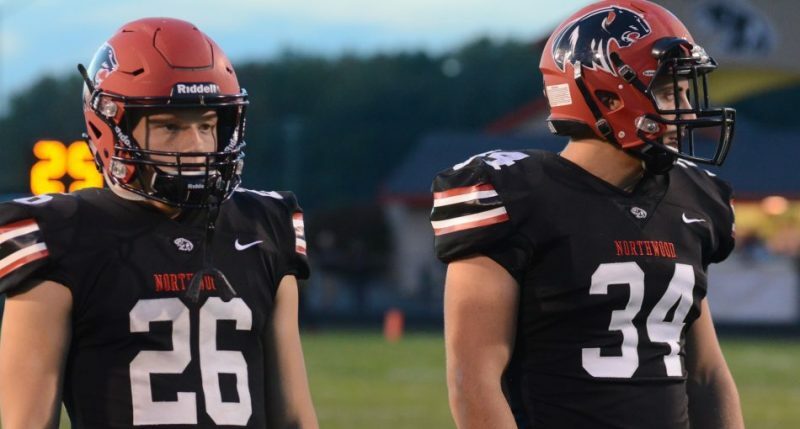 NAPPANEE – NorthWood’s Bronson Yoder will be one of the Prime Time 25 football players on the cover of the 2018 edition of Indiana Football Digest. 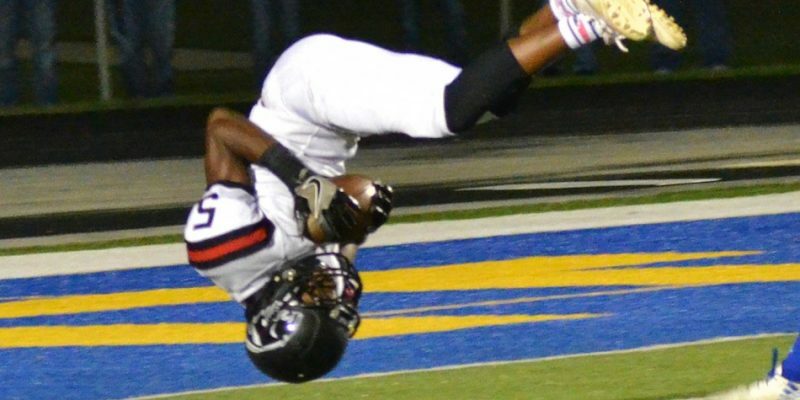 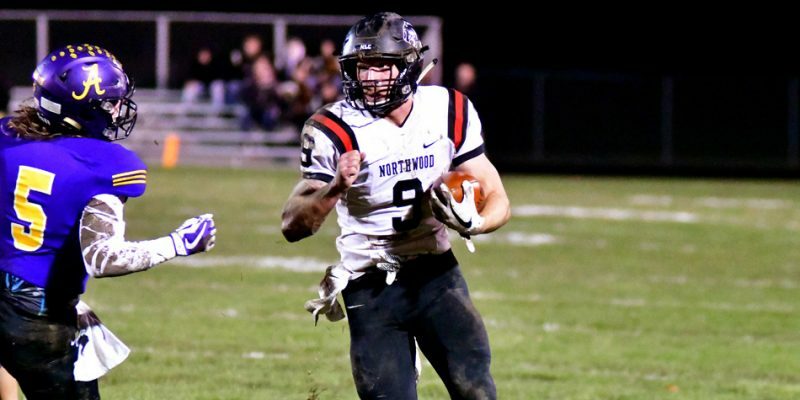 NAPPANEE – The NorthWood football team ran wild in a 54-3 blowout of DeKalb in a Class 4-A sectional opener Friday night at Andrews Field. 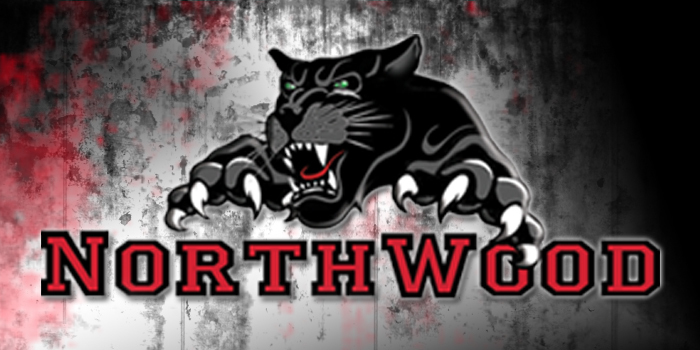 KENDALLVILLE — The NorthWood Panthers earned their 18th sectional title in program history Friday night following an impressive 52-24 victory over East Noble.